Brown travertine Backsplash tiles light, medium and dark mixed together. Subway plank design kitchen backsplash tile. Giallo Ornamental granite countertops with beige kitchen cabinets. brown colors can easily match with any beige gold and brown tones granite countertops. 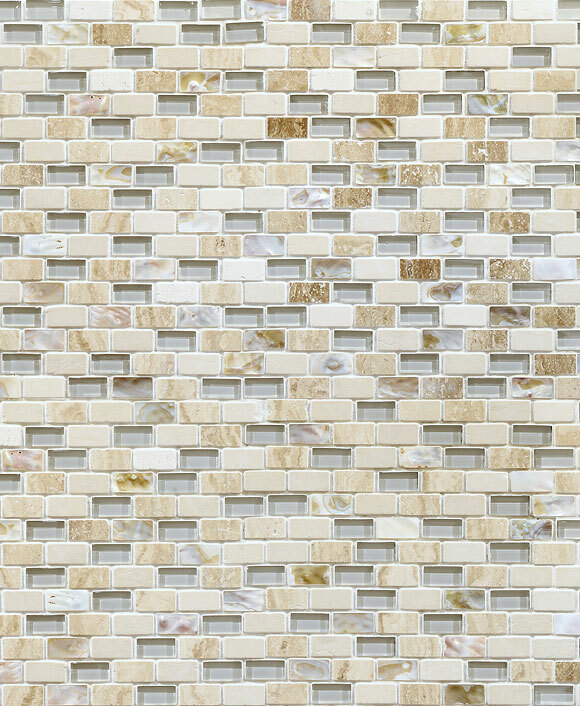 Travertine subway kitchen backsplash tiles also comes with glass inserts. 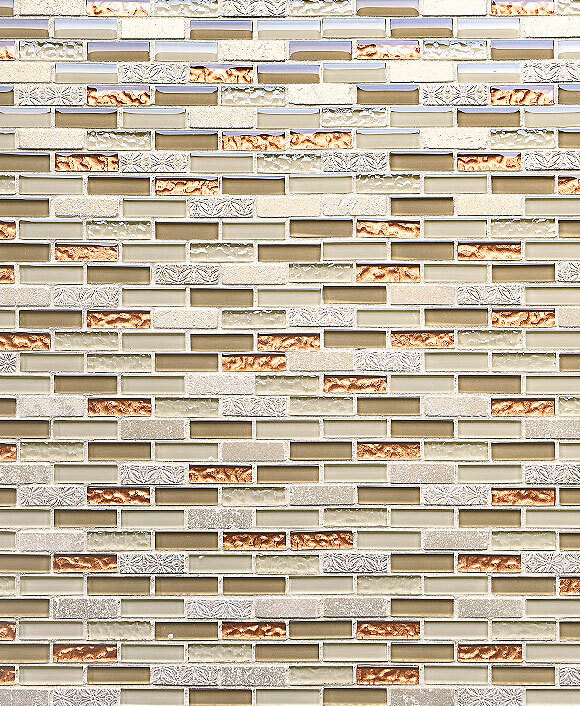 Backsplash tile comes with mesh design can easily install. Each sheet comes with 3 different color of travertine. Dark medium and light. This subway travertine backsplash tile looks well with any brown beige kitchen design. This entry was posted in BEIGE, BRICK, BROWN, MOSAIC, SUBWAY, TRAVERTINE, TUMBLED HONED and tagged travertine backsplash designs, travertine mosaic backsplash, travertine subway tile, travertine subway tile backsplash, travertine tile backsplash photos, tumbled travertine subway tile.